Some other attractrions include Canadian Military Heritage Museum, Myrtleville House and Market Square, all of which are within a short driving distance. The nearest airport is Hamilton International Airport, 28 km from the accommodation. 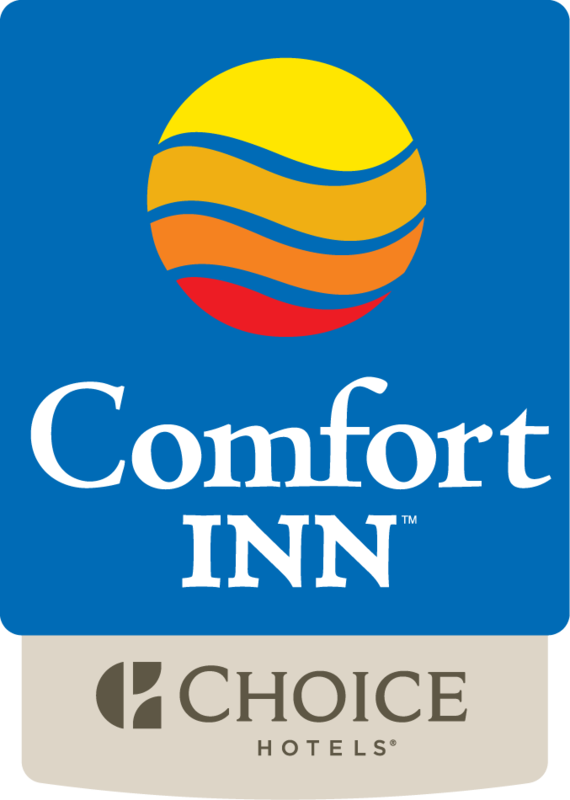 *All Comfort Inn guests enjoy complimentary passes to the gym and pool at the Wayne Gretzky Sports Centre, as well as 10% off at the Symposium Cafe next door.